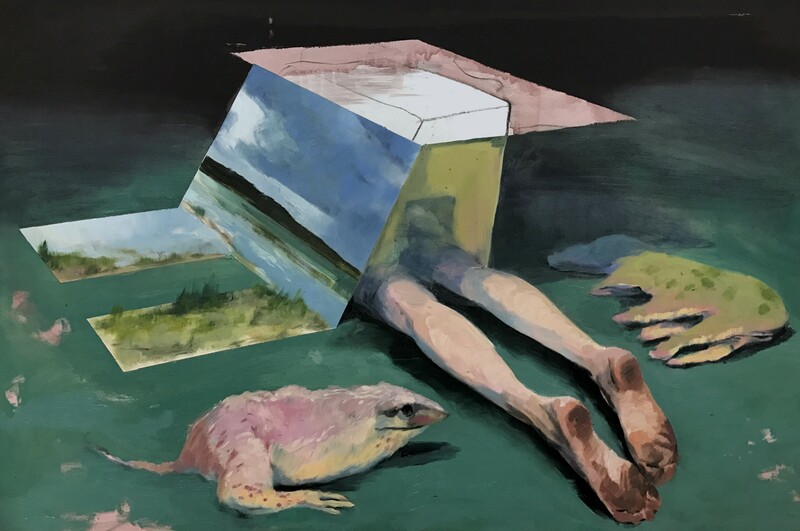 Nick Hall's work invites contemplation of the human condition and the cultural and environmental landscape. 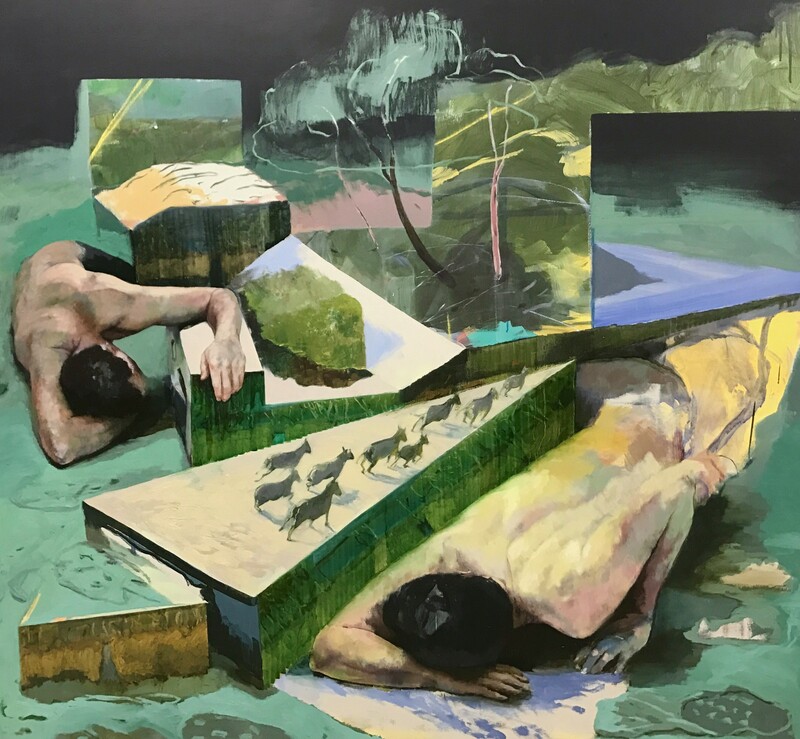 His recent practice combines traditional woodcut and drawing techniques, opening exploration and navigation through the psychological and cultural structures we build to slow panic in our rational minds. 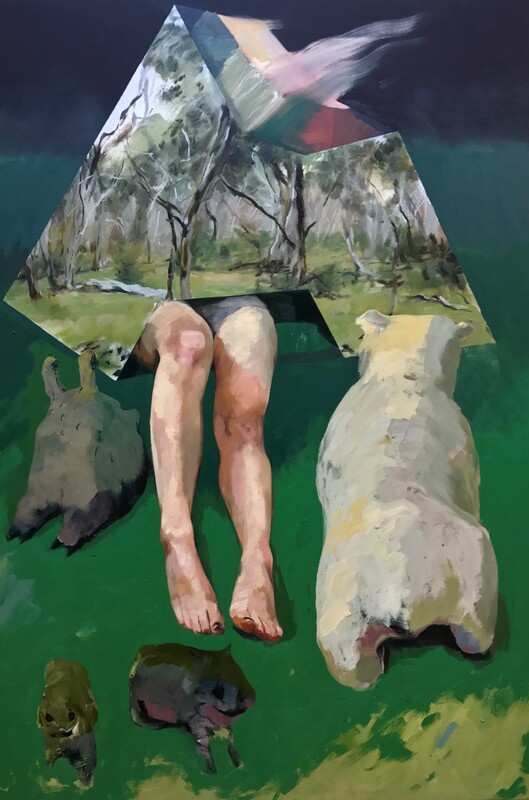 Hall attained a Bachelor of Fine Art from the National Art School and a Master of Fine Art from RMIT. 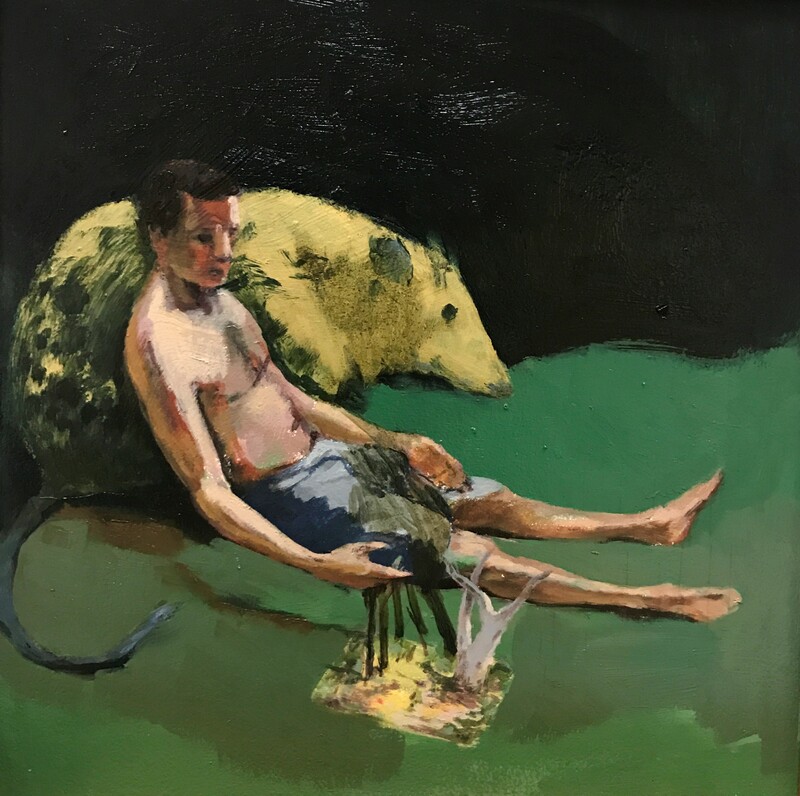 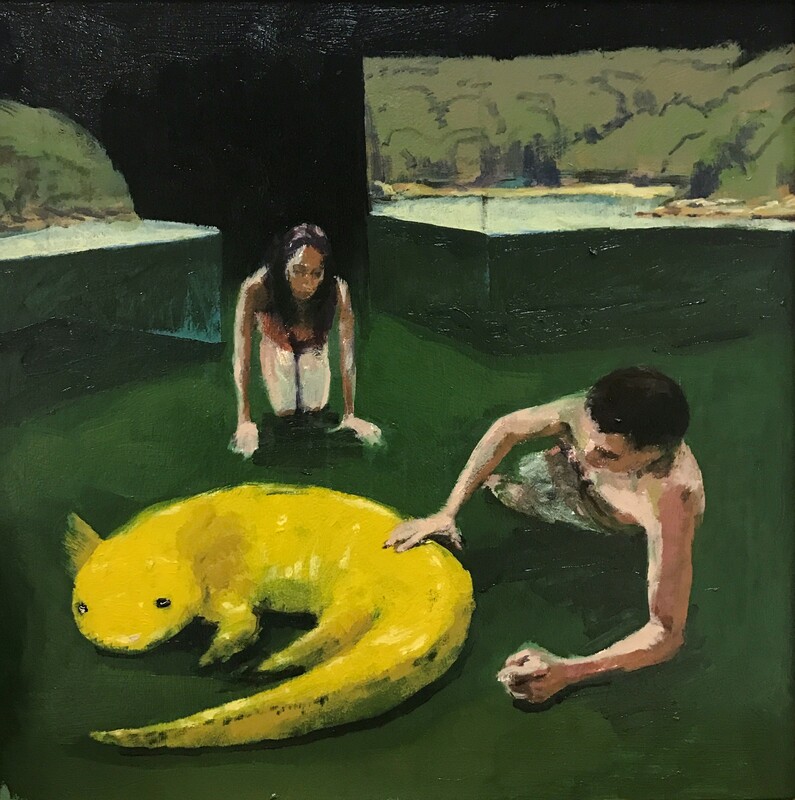 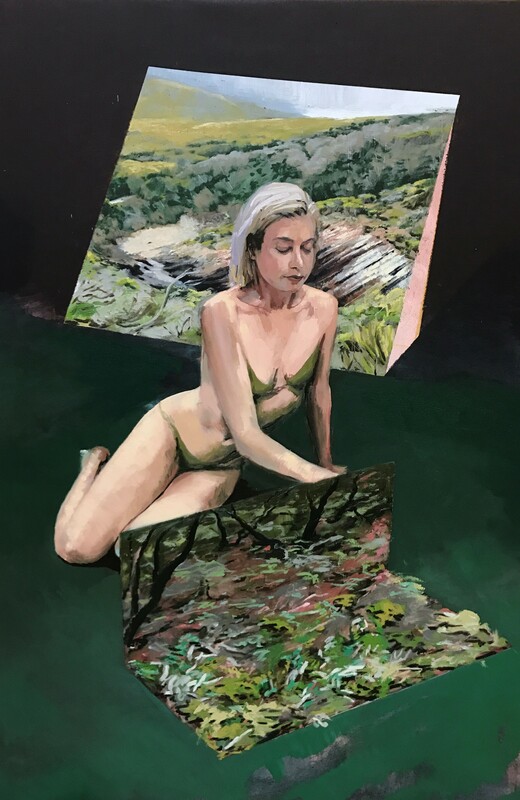 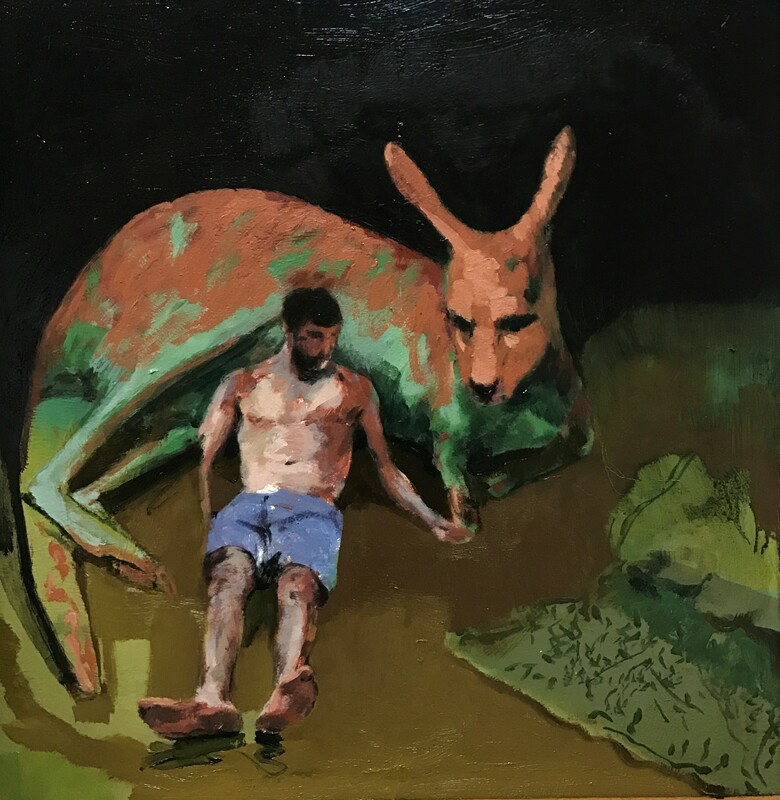 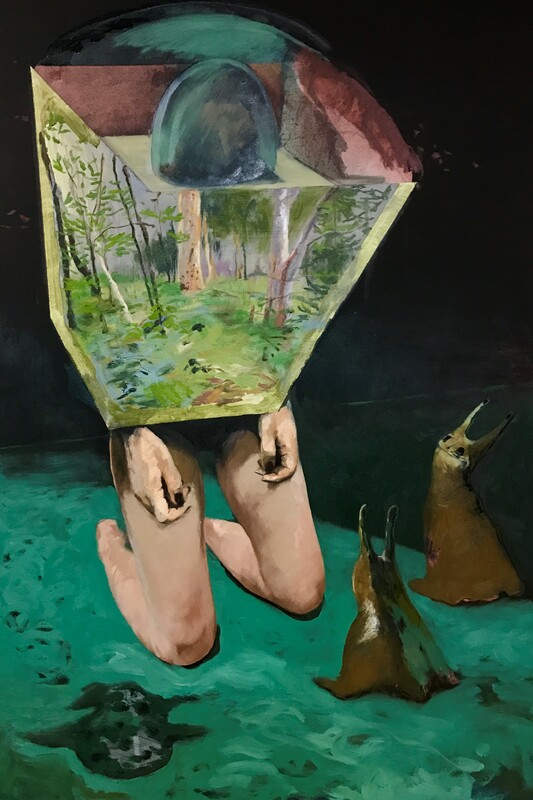 His work has been shortlisted for numerous awards, including the Paddington Art Prize, Adelaide Perry Prize for Drawing, Rick Amor Drawing Prize, Metro Art Award and the Brett Whiteley Travelling Art Scholarship for talented emerging artists.